Discover the natural ingredients in Coolherbals skin care products and enjoy the benefits of nature best treatments. 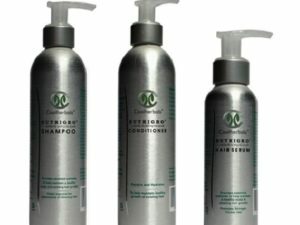 Our hair loss, thinning and dry hair products are innovative, natural, free from parabens and effective. See the benefits here. 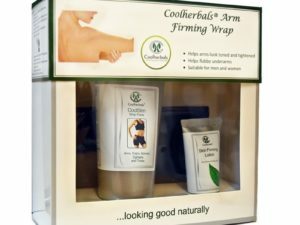 CoolSlim Body Wrap is the UK's No.1 natural slimming wrap – easiest, quickest, simplest and effective therapy to lose inches within one hour!